Over the course of more than 20 years, one couple invited 17 foster children into their home. 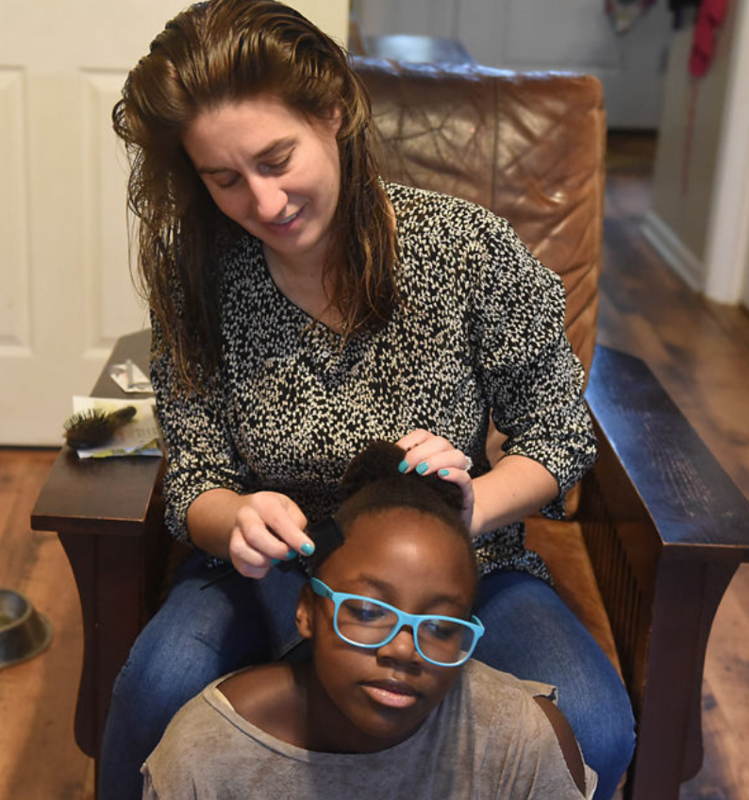 What’s more, Kelly Schultz and her husband adopted three daughters along the way; 12-year-old Brianna, 10-year-old Mylisa and 8-year-old Cheyenne. Kelly Schultz, 40, decided to foster and adopt children when she was still in high school. “Once a child enters your life, they stay there forever,” Kelly Schultz said. Are you considering giving the gift of adoption to a child or teenager? Triad Family Services can assist you in the process. "Columbia couple shares experiences raising, adopting foster children"
The Gujarat Secondary and Higher Secondary Education Board (GSEB) usually announces the Gujarat Board SSC Result 2019 as well as the GSEB HSC Result 2019 during the month of May. This is very good deed from couple and hope others who are able to serve the other human beings can get motivation from that. Students read books for writing of best dissertation project without asking of guidance from others.